Guillermo del Toro won Best Director and Best Picture for The Shape of Water, a movie about a tragic love story between a mute woman and a fish god. 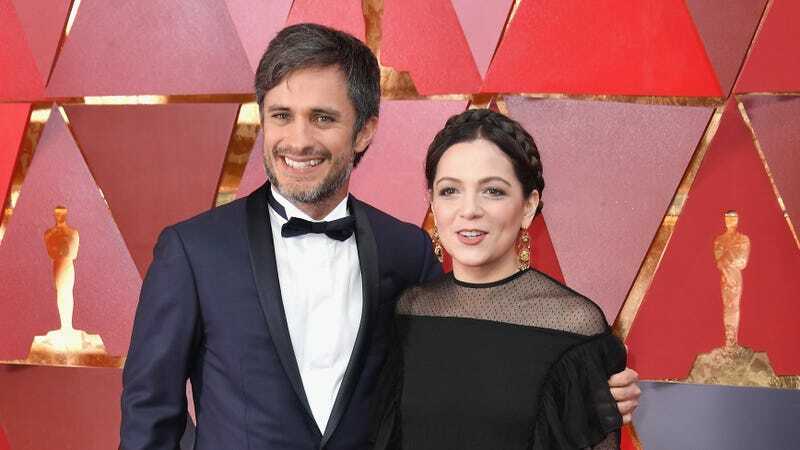 If you don’t care for amphibious deities and care more about director/singer/actor Gael Garcia Bernal, I’ve got good news for you, too: Coco, the Pixar animated movie set in Mexico on the Day of the Dead, took home Best Animated Feature Film! More importantly, it won Best Original Song—I say more importantly because I am petty and the film’s song “Remember Me” was rudely snubbed at the Golden Globes earlier this year in the same category. “Remember Me” is a running thread throughout Coco, sung at various times in different styles by different characters. While I totally adore the song, I did not expect it to win over “This Is Me,” the loud and proud self-acceptance anthem from The Greatest Showman, or “Mighty River” by Mary J. Blige. The Oscars love music with a message and everyone loves Mary J. Blige, so when “Remember Me” won over both of those (AND a Sufjan Stevens song! ), I lost it. Finally!!! !, I thought. And then I bugged all my friends who were with me who said they hadn’t seen it, to see it, ‘cause they should. And you should, too, if you haven’t.